Mango offers losts of useful ways to integrate your information stored in an external database. Here are some ways you can set it up. 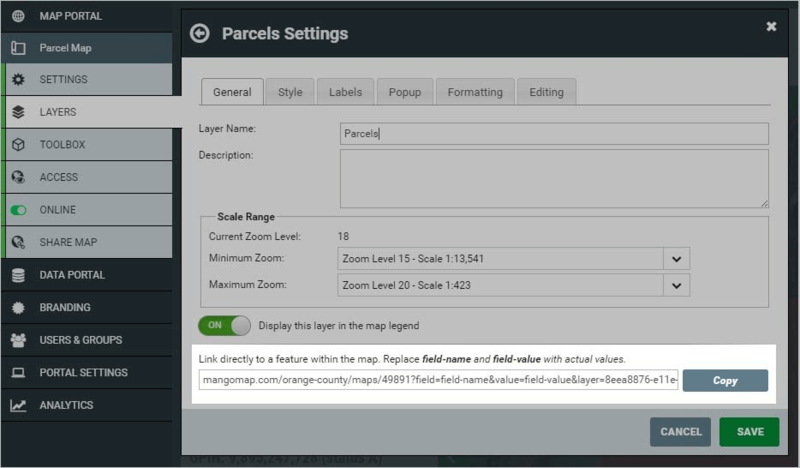 If you have documents, such as title deeds, photos or inspection reports stored in an online document management system, you can link these to features in a map in Mango. In the example below, three URLs are available to the user to access information about a property. When clicked the user will be taken to the specific deed in the County’s external deed management system. For more information please see the following section in our documentation. 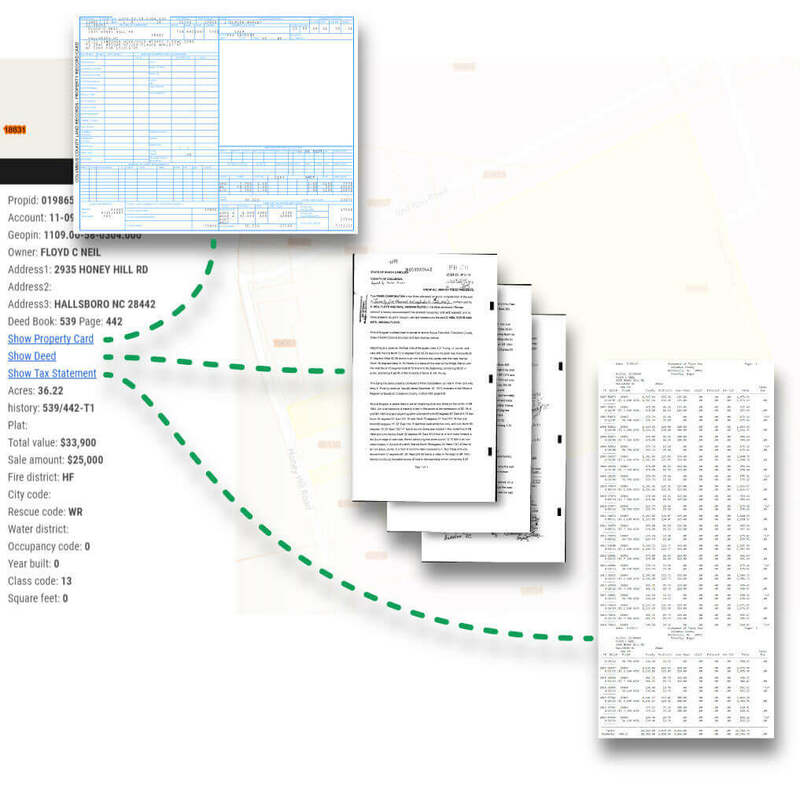 In this scenario, we have some form of existing content or records management system and we would like records in that system to have a clickable link that when clicked opens your map then zooms to the feature, highlights it and opens the attribute popup..
To achieve this the first step is to upload our GIS data to Mango and retrieve the URL template for that layer as shown below. Where pin is the name of the attribute (or column in a spreadsheet or database) and 9799028061.212 is the value of the PIN column for the record we want to open in Mango. Tip: You will likely need to ask your web developer to create the links in this format in your content management system. Clicking the link in your content management system will then open a web browser and take you to that record in Mango, highlighting the feature and showing information in a popup, as shown in the example below. For step-by-step instructions on how to enable linking from an external database, please read this help article. 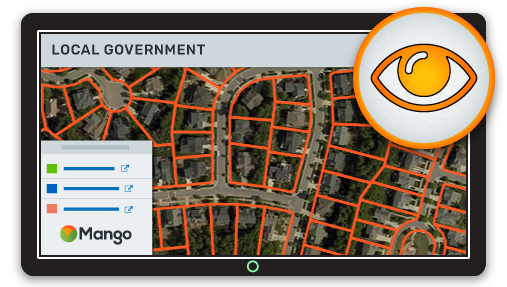 If you maintain geographic information in a GIS or database (typically point locations in the latter case) and you want to update that information in Mango automatically, then our Data Sync tool is the way to go. All you need to do is upload your data to Mango, then configure Data Sync to point to the same data stored in a Dropbox folder on your local computer or server. Each time a change is detected, the layer will automatically update in Mango. Note: If you don’t already have a Dropbox account, you can create one for free with a 2Gb storage allowance. 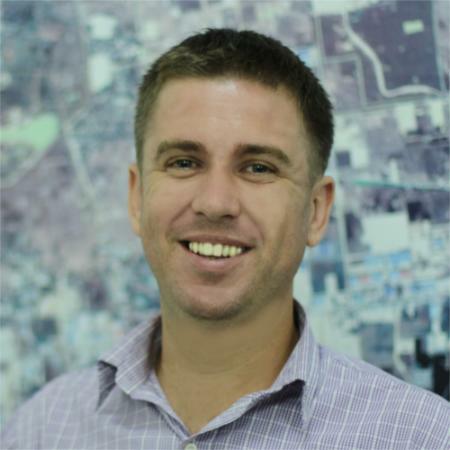 To further automate your workflow, you could write a script to regularly export your spatial data from a GIS database to the Dropbox folder. For step-by-step instructions on how to setup data sync, please read this help article. 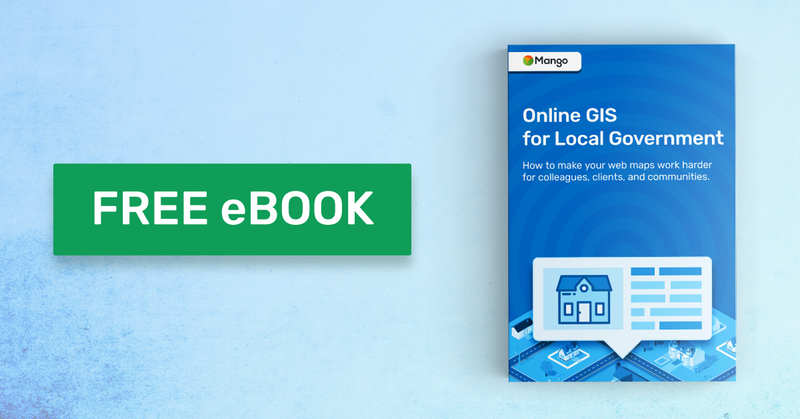 Get your FREE copy of Online GIS for Local Government today! Deliver answers for constituents twice as fast with half the effort - without doubling your workload.